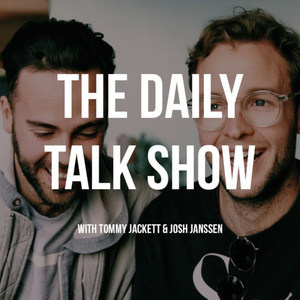 The Daily Talk Show — Tuesday Feb 20 (Ep 26) - Josh Janssen & Tommy Jackett. 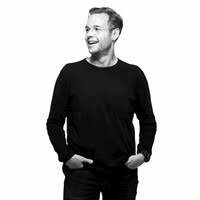 Still in Sydney! 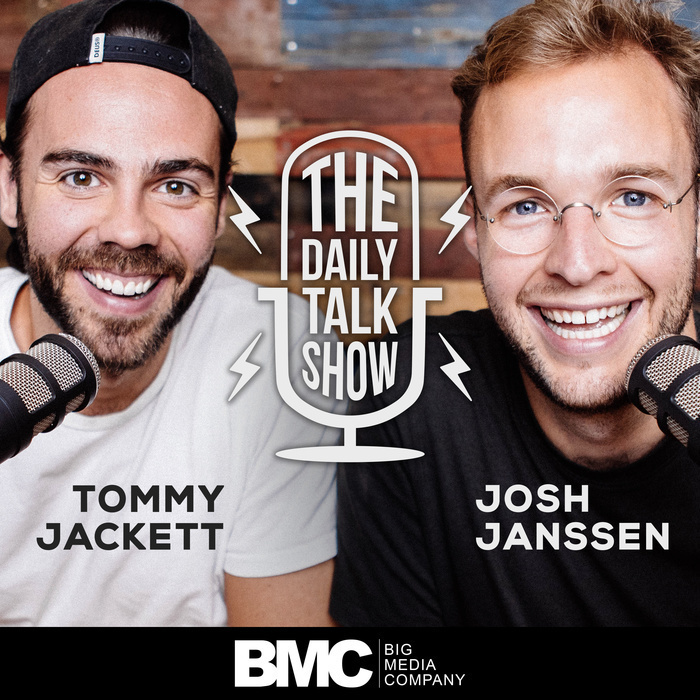 Tommy talks about his bum hole stinging at the Dead Sea and Josh played basketball with Dwight from The Office.